SungEel MCC Americas (SMCC) is launching a new recycling site with a processing capacity of 5000 tonnes of lithium-ion batteries per year. 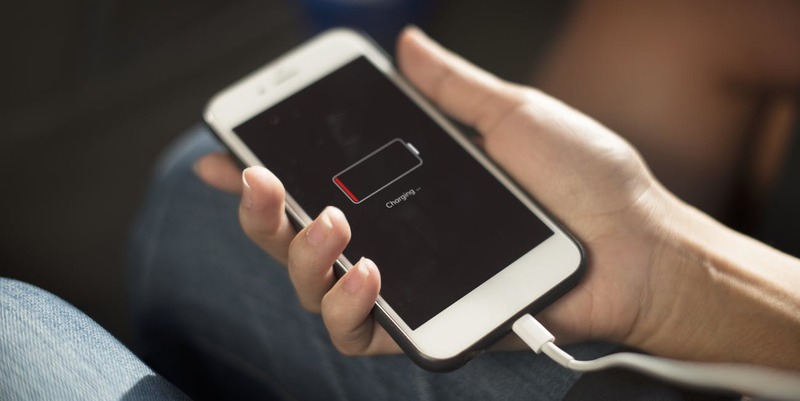 Leading chemical-based recycler of lithium-ion batteries SMCC has revealed its cutting-edge battery recycling centre will be located in New York. The plant is being established at the Huron Campus, formerly the IBM-Endicott facility. Almost half of all end-of-life lithium-ion batterie are recovered and recycled in the European Union. However, the US recycles an estimated 5%, SMCC points out. The company says it will leverage over US$ 1.75 million in incentives from New York State and create over 100 research, engineering, and manufacturing jobs. ‘Throughout the Southern Tier, companies are finding innovative new uses for existing facilities,’ remarks Howard Zemsky, president and ceo, and Commissioner of Empire State Development. He is confident the recycling venture ‘will foster the supply of a product in high demand and expand the thriving energy storage industry in the region’.